I cannot control some of these variables and while I am mostly type A, I have learned to be comfortable not being in control. Being married to a type A certainly helps to grow this ability, but I think that I am in a good place. I don’t have any lofty expectations and just finishing will be a major honor. Yes, I did it before (in 2007), but I remember how horrible an experience it was by having hope of breaking four hours and coming in at 4:37. I remember feeling embarrassed talking about how badly I did, and to some extent, I still harbor resentment… towards myself! I’ve done a very good job, a purposeful effort, to not advertise my participation to the bulk of my friends because I hate how badly the latter part of this running season went for me, but there is a solace to be found in running the event with no real goals. I will run, I’ll probably walk a little here and there (or maybe more than a little if it gets really tough), but I will finish, and I will cherish the memory. I get to do something that few people get to do but many marvel at. I’ll get to run past my friends and say hi; I’ll get to look at all the interesting people around me from so many cultures and countries; I’ll get to run past my home and kiss my amazing wife; and I’ll get to cross that amazing threshold in Central Park and get my medal. Then, I’ll get to tell all the stories of things I saw, and of the feelings I experienced, and I’ll probably take a couple of weeks off to eat freely (e.g. badly) and imbibe with reckless abandon… but then the memory and aura will fade, and life will take over. This is therefore a rite of passage in a sense, and a life memory no matter the time on the watch. So, I guess I am ready. 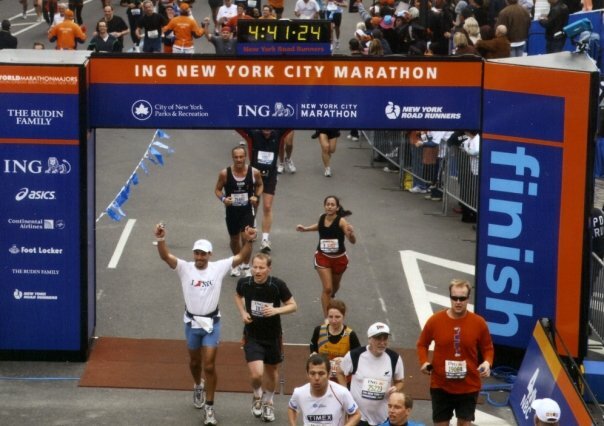 Write a Comment on NYC Marathon is here! 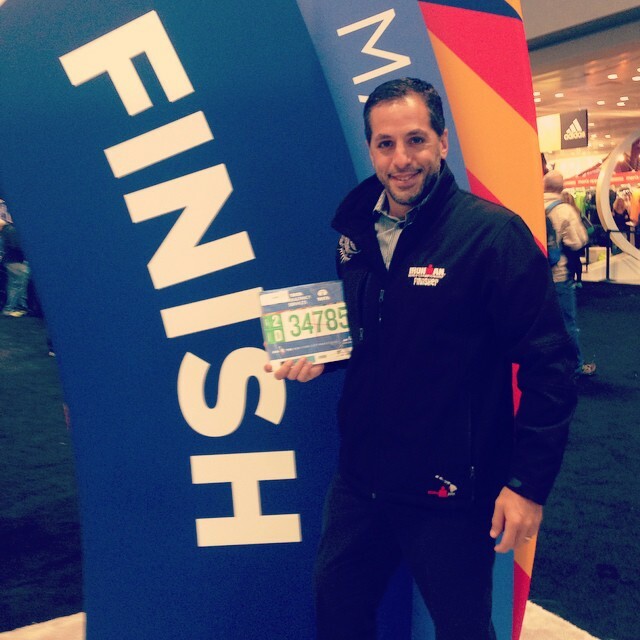 Follow comments by subscribing to the NYC Marathon is here! Comments RSS feed.